Rock Hudson stars in this 1950s action adventure directed by Laslo Benedek. Set in British India in 1857 at the outbreak of the Indian Mutiny, the film follows British officer Captain Claybourne (Hudson) who has been discharged for disobeying orders. 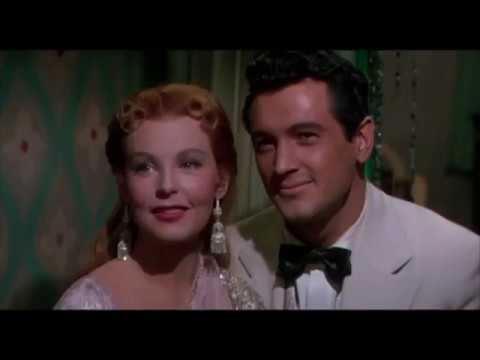 The cast also includes Arlene Dahl, Ursula Thiess and Torin Thatcher.